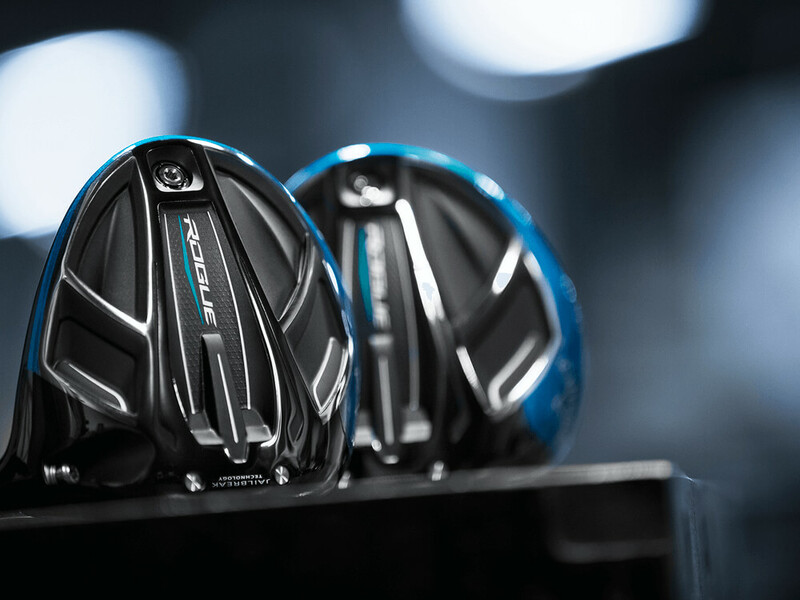 Jailbreak Distance with Enhanced Draw Capability Repositioned weight in the Women's Rogue Draw Driver enhances the gear effect to promote a distance-enhancing shot shape. Added weight in the heel moves the CG inward, enhancing gear effect on open-faced impacts to minimize slice-spin or promote draw-spin. Offered with a premium Aldila Quaranta 40g shaft. 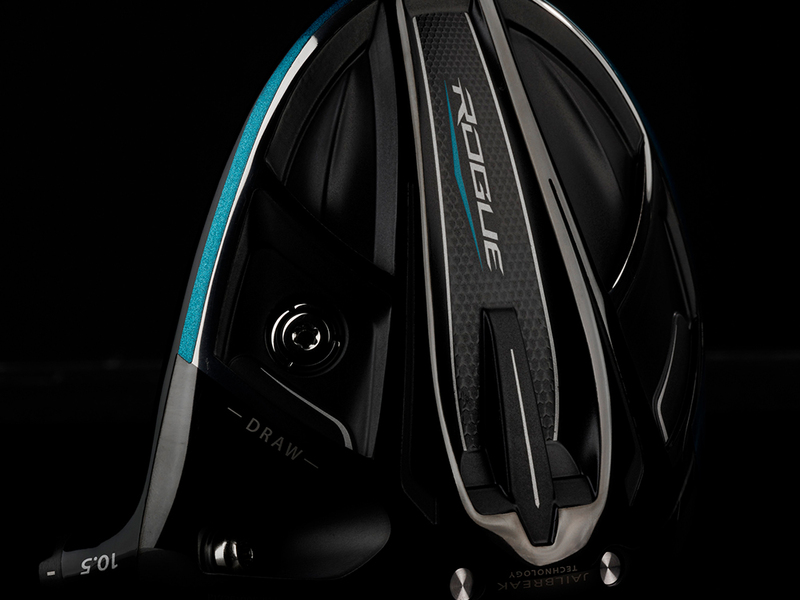 Women's Rogue Draw Drivers is rated 4.5 out of 5 by 35. Rated 1 out of 5 by Anonymous from Great product!! Bought this driver on Callaway's 50% promotion. I believed that I was buying this product at a 50% discount. I feel that the promotion was a little disingenuous. I returned the club as I received a $90 dollar rebate instead of $249.00. It should have been explained in a better manner. 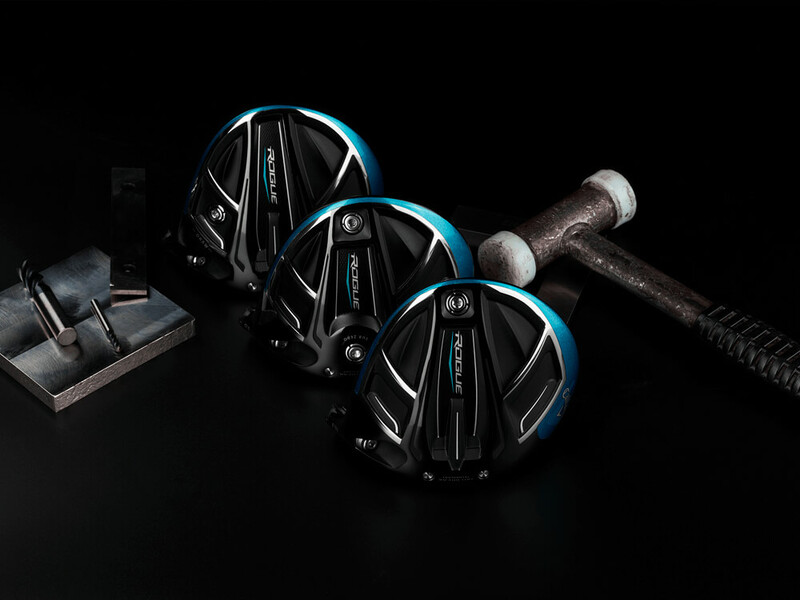 Rated 5 out of 5 by 72wkndgolfer from Everything that it was advertised Liked the epic driver when it came out. 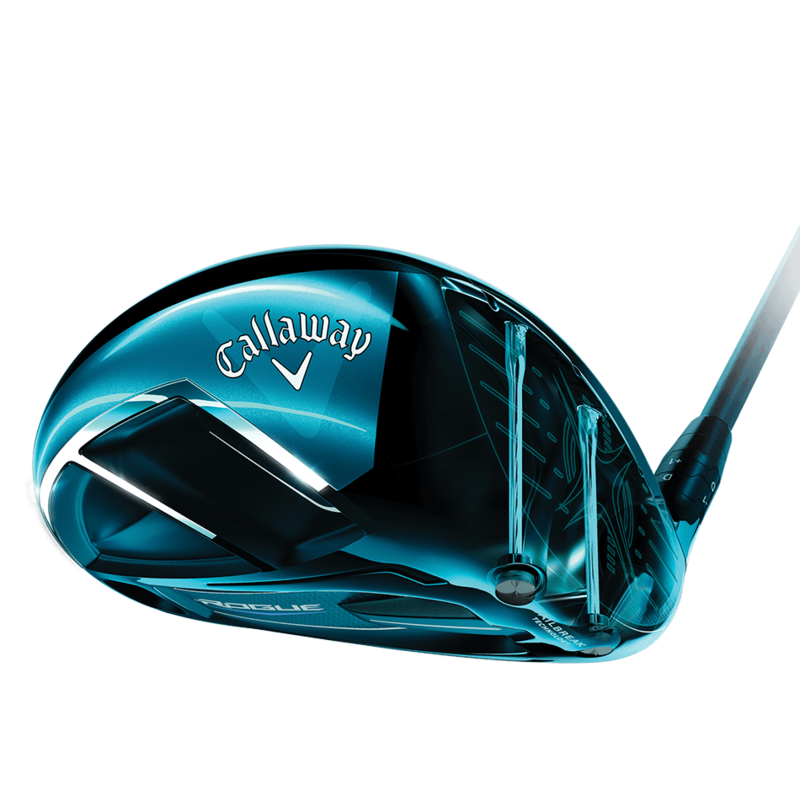 Wasn't sure it could be improved on but Callaway proved that you can make a good driver great with the Rouge. Rated 5 out of 5 by Eddie B from traded my epic GBB forRogue I am glad I did this. I loved my EPIC, but I changed shafts for the Rogue and it gives me a bit more control. Rated 5 out of 5 by Robb from Added about 20 yards to my drive and helped with my slice Had old Big Berthas. Was inconsistent driving. The Rogue is perfect. Added 20 yards to drive. Helped with Alice. Rated 5 out of 5 by Shawn1129 from Tee box Envy I have always maintained a 280 drive average, but at the expense of having to compensate for my slice/ fade when overswinging. I hit my XR16 the past two years set on 8.5/D. Had good success and kept up with my golfing partners distance wise. Most of the courses we play have houses along the fairways so needless to say I was always a bit nervous playing my fade. I hit the Rouge Draw for about two weeks before the launch date and fell in love with it. The day after the launch I was at the golf show here in KC and bought it.I'm hitting the ball much straighter with little to no right sidespin. Just yesterday I drove into the green side bunker on two parts 4's. One at 346 and the other at 330. Everyone that I play with either wants one or wants to use mine on the tee. You hit a home run for my swing Callaway!